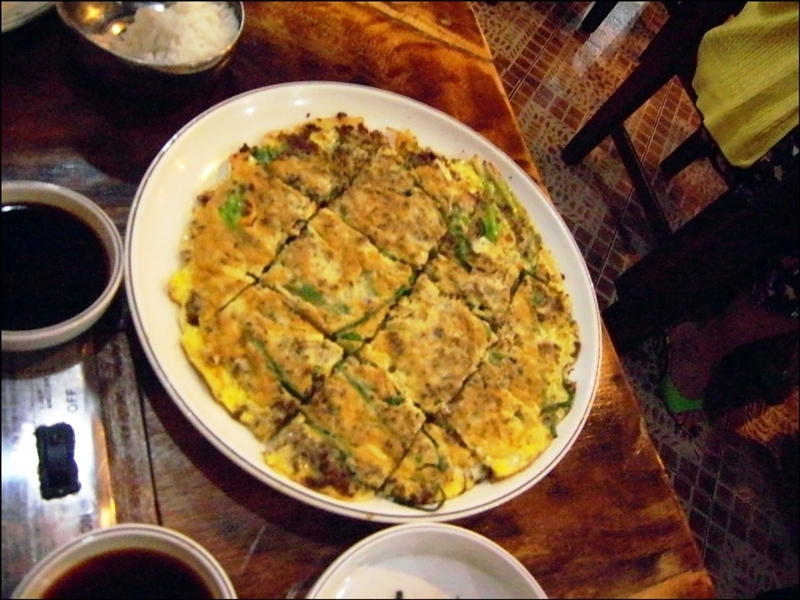 I first tasted Pajeon when we ate at a Korean restaurant in Paranaque, which is located south of Manila in the Philippines. The restaurant, called Sam Won, is a popular place inside a subdivision. The subdivision itself is teeming with Koreans and naturally, there are numerous Korean restaurants. Sam Won is one of the most popular restaurants. When we got there, the place was almost full. Luckily, we got a table. The restaurant gives a lot of Korean sidedishes so were so happy. 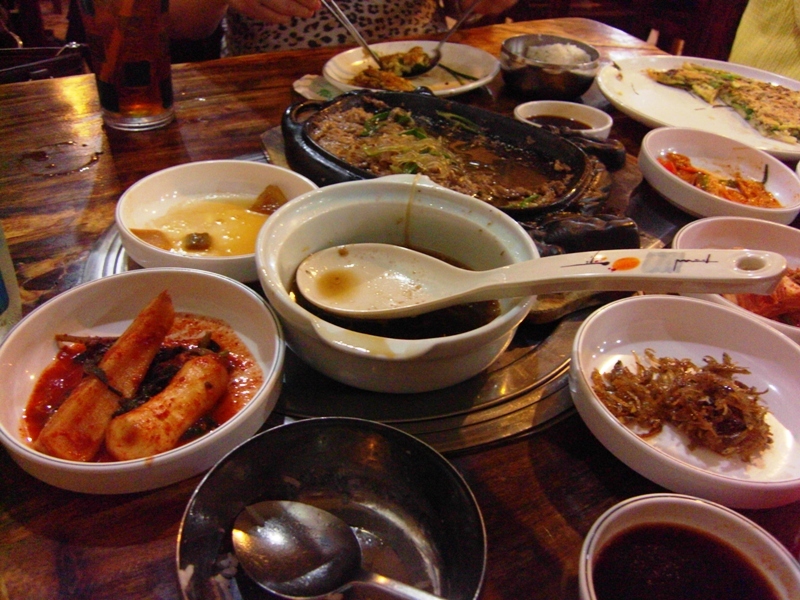 We ordered pajeon, bulgogi, samgyupsal and a couple more dishes. We were hungry and we were determined to eat a lot. The pajeon was so tasty. I've tried it at home and it turned out nice. Here's a video on how to make pajeon. This is from one of my favorite Korean food websites: www.maangchi.com.